The New Suit, Made for Guys Who Hate Suits | Valet. J.Crew's stretch Ludlow suit in action. 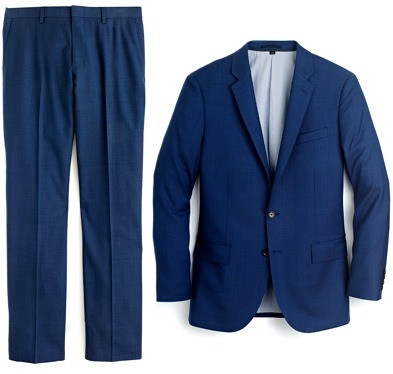 If you're the type that spends most days in your favorite jeans and a T-shirt or hoodie, the idea of a tailored suit can seem ... restricting. But designer labels and more mass brands have recently embraced a new breed of suiting fabrics imbibed with just a touch of stretch. And honestly, they're pretty damn comfortable. For one thing, they easily allow for more natural movement, like reaching across a table or speed walking back to the office after a lunch meeting. They're also the ideal travel suit because you can comfortably sit in a cramped plane seat while wearing one or fold it up into a suitcase and either way, the fabric bounces back—looking fresh and wrinkle-free upon arrival. And bonus, the pants won't constrict around your mid-section the way a traditionally tailored non-stretch trousers might. Ideal for those boozey spring weddings, right? Your suit doesn't need to be kept zipped up in an air-tight plastic bag. But if you're worried about dust or moths, a fabric garment bag will keep your suit clean while letting it breathe, which is good for both cotton and wool fabrics. 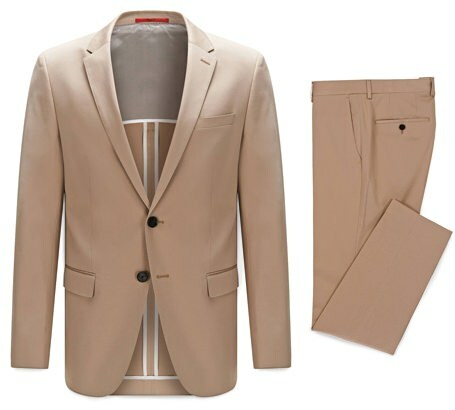 Cut out these simple errors to take your dressed up look to the next level. 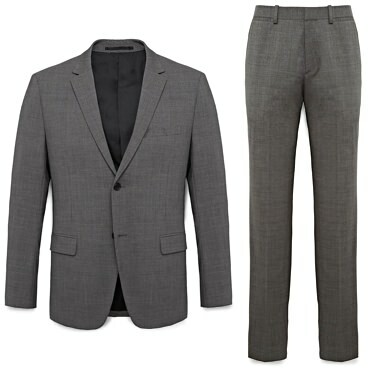 Get a suit expertly tailored from high-end European fabric for just $250.